Your subscriber list takes a long time to grow into a loyal band of reader who can’t wait to hear from you on a regular basis. And every day if you’re lucky, that list grows (or shrinks if people unsubscribe), constantly changing. The mailing list is essentially one of the many backbones of your business. It can generate sales, lead people to your site, build your brand, send people awesome and valuable information (and tips) or just allow people to communicate with you freely and ask questions. But what if one day it disappeared? What if one day your MailChimp account or Aweber account and all those valuable subscribers that you worked so hard to gain were suddenly deleted? Would you be able to bounce back and regain those subscribers, even it if’s in the thousands? As impossible as it may seem, it can be done. But do you really have the time the time to do it all over again? Yes, you probably can and will, but it would be a heck of a lot easier to prevent this from happening in the first place. Thankfully there’s a simple way to ensure that your mailing list is always safe and backed up, daily. Here’s a quick tutorial on how to back up your Mailchimp account, including all lists, contacts, and subscriber info. 8. Click on the link in the email, then you’ll be taken to the download page. 9. Click “Download My Account Data” and voila that’s it. Just be sure to save this backup somewhere safe like an external hard drive or Dropbox. Okay so maybe you don’t necessarily want to export and save your list file every day or every week because it’s tedious or your subscriber list is always changing non-stop. Thankfully there is an easier solution called Revert. Revert will automatically back up your files and data and store them in there easy to use and private database, daily. And don’t worry, your backups are safe with them thanks to the protection of a TLS and AES-256 bit encryption. And best of all, since it integrates with MailChimp, you can automatically restore all your contacts and lists with just one click. Check Out Our Podcast for More Tips! Thanks for reading and hopefully this tutorial provided you with enough information to help you export your MailChimp list and save your subscribe data. 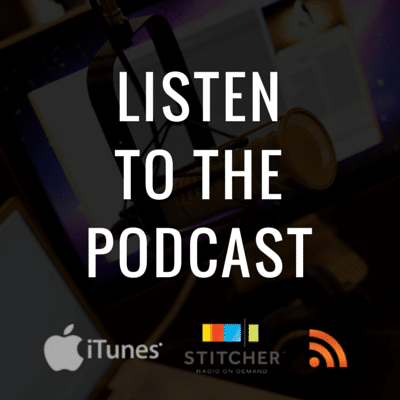 Thanks again for reading and be sure to check out the Safeguarding Your Business Podcast for more small business tips, tricks, and actionable intelligence to help you protect your small business. Hey what's up, I'm Adam Bryan, founder of Munchyy. I'm also a contributing author here at Safeguarding Your Business! Thank you for mentioning Revert.IO in your post! We backup your MailChimp lists so that you have an up-to-date version of your invaluable subscriber lists, at all times. If someone accidentally or intentionally deletes your marketing / subscriber lifeline (AKA lists), and you restore an older version, then you’re bound to include unsubscribes. And that never goes down well. 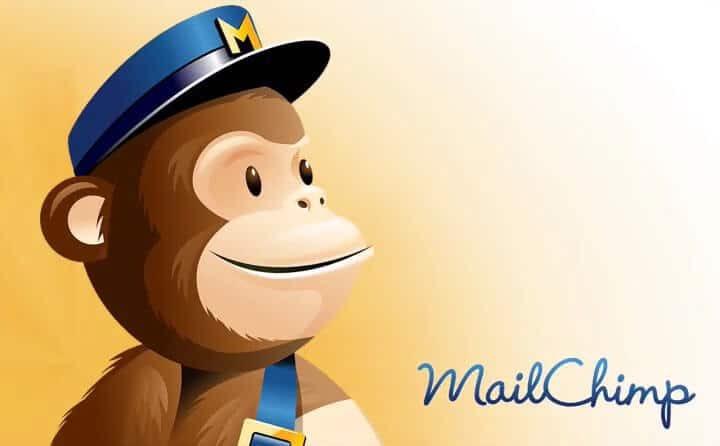 MailChimp is just one of the apps we support along with backup for Tumblr, Evernote, Dropbox, Google Drive, High-rise and others. Plus we have a lot more apps coming! Unfortunately it looks like Revert.io closed down a while ago. I founded an app called Rewind that will backup your Mailchimp. It also backs up Shopify, BigCommerce, QuickBooks Online and others.